The complete winter solution. Enhance your winter workouts. Enjoy maximum protection against the cold and the elements thanks to the wind-proof, and water-resistant Windstopper softshell and back panel and braces made in warm Blizzard thermofleece. 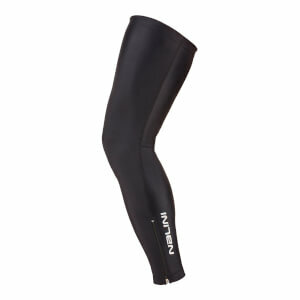 Engineered for unbeatable freedom of movement thanks to a special ergonomic knee cut. Experience unsurpassed comfort as you accumulate base miles in the off-season with the next generation Nat chamois and its shock- absorbing Next gel core.